The Rear End Shop’s Fleet Service department specializes in quick turnaround for your fleet vehicles’ differential maintenance and repair. Keeping your vehicles’ differentials in top condition can extend the life of your fleet and improve your drivers’ confidence and comfort. Let our 18 years of experience with all types of differentials in every kind of vehicle be your ticket to a safe and high-performing fleet. 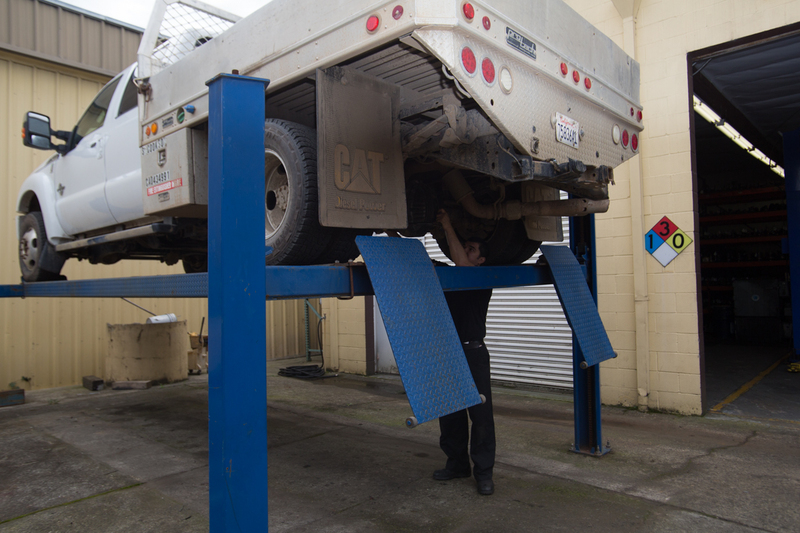 We understand that out-of-commission fleet vehicles are a drain on your time, logistics and cash flow. 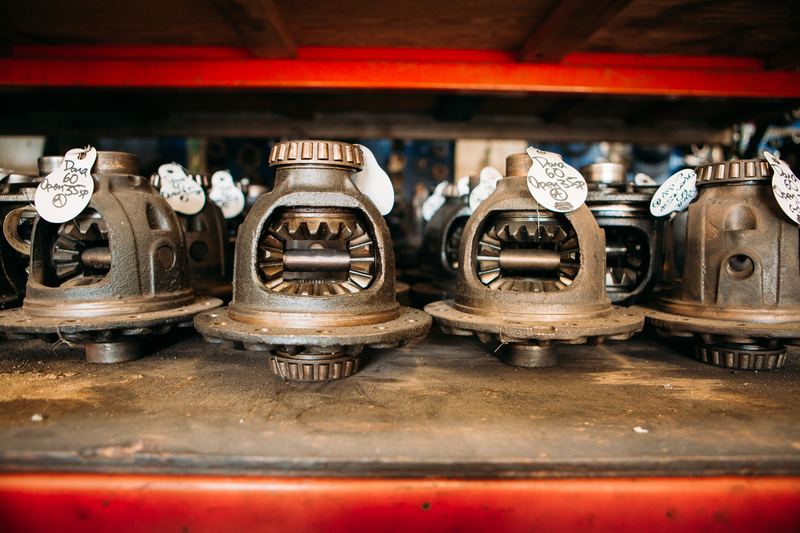 With The Rear End Shop’s extensive inventory of parts, your fleet vehicles won’t sit idle while waiting for an order to come in. This means your drivers are back on the road in 1-2 days instead of a week or more. 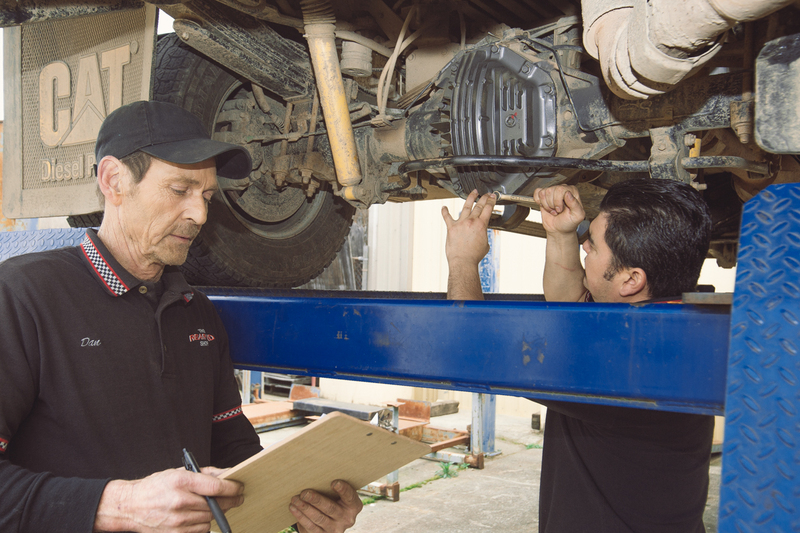 Do you get your fleet vehicles’ differential fluid changed every 30,000 to 50,000 miles? This important maintenance task is often overlooked. Changing the differential’s oil is just as important as changing the engine oil, and for the same reasons. When the differential’s lubrication is not properly maintained, the gears and bearings inside will grind against each other. A whining sound on acceleration could signal lubrication failure, and the resulting friction and heat could eventually cause the differential to fail altogether. Not sure about the state of a vehicle’s differential fluid? Bring it in and let us take a look. These symptoms indicate that your vehicle’s differential may already be failing. Come see us as soon as possible. You can make an appointment by phone or using the online scheduler.